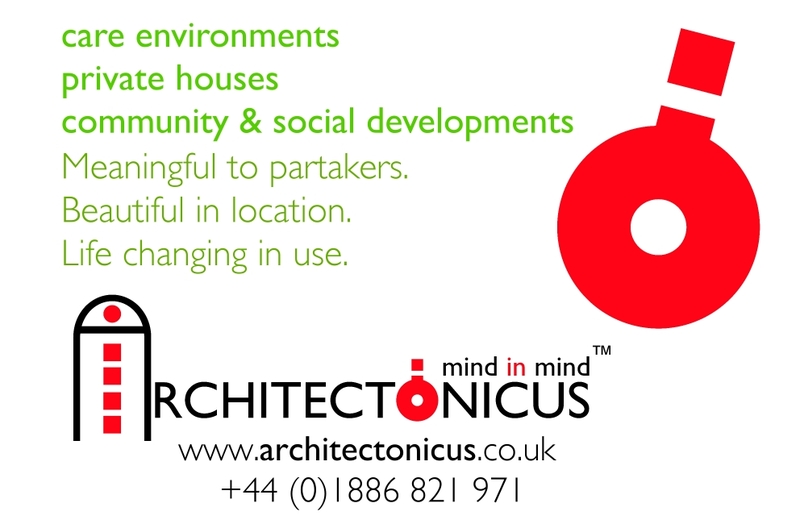 Architectonicus, architects in the West Midlands. 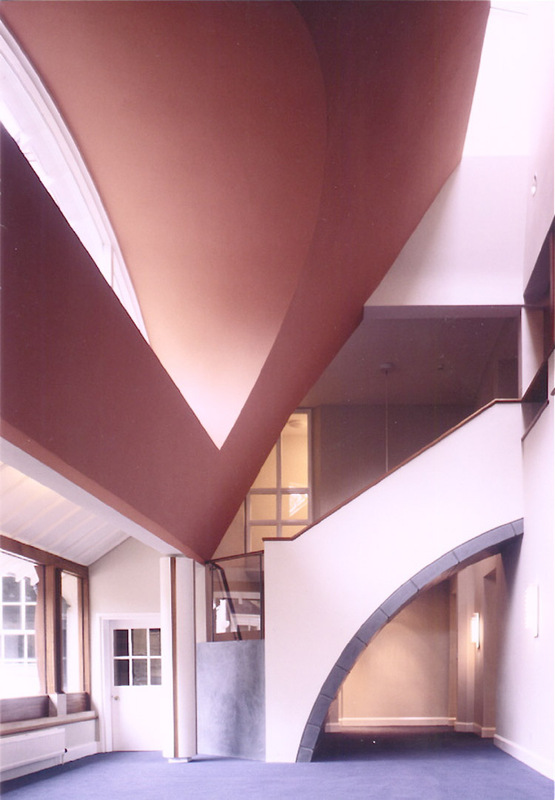 Architectonicus, West Midlands based architects. Located near Worcester, Hereford, Birmingham and 30 minutes from the M5, we operate nationally. As designers we centre on a wellbeing approach to Architecture. Focusing on the individual, lived experience, of our clients. This we combine with the influence of site setting, seasons, solar pathways, ancient, historical and local traditional traditions. Elevating contemporary design, to create unique architecture responsive to the spirit of client and place. Whatever your budget, we work hard to develop with you the optimal spacial arrangement and materials palette for your lifestyle / building use and investment. Our multi award winning architect and supporting team listen to you with care. 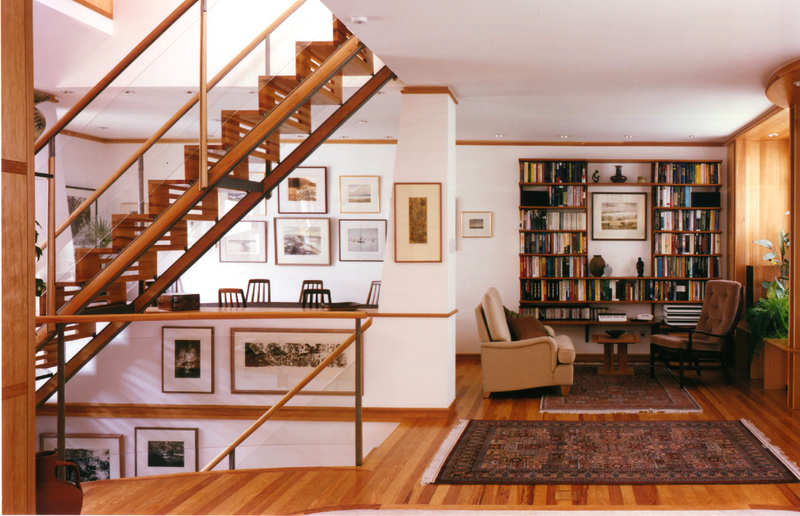 We assist you to create a challenging brief, and walk you through the architectural process. We research your unique site location, aspirations, purpose and where appropriate the symbolism or meaning within your project. We support you with an excellent track record in achieving planning consent. Our goal is to create buildings and environments that use your budget to improve your life and work. Places that have an identity, are positively responsive to nature and support the best qualities of human nature. 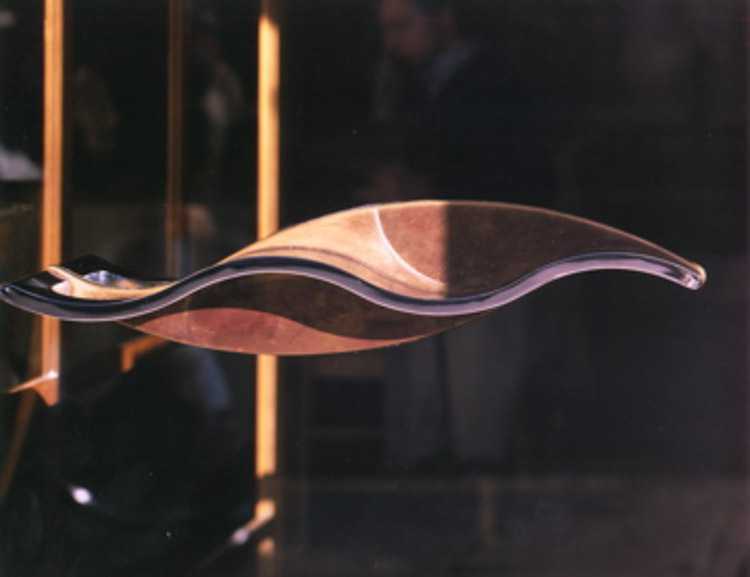 They are flexible to mood, the senses and social interaction. Using your budget, wisely, (and of course there's so much that can be done with a higher budget) but buildings don't have to be expensive if the minimum requirement is simply to develop architecture for you and your site that supports wellbeing. An initial meeting or site visit is usually without charge. Here we can meet you and learn about your project while you learn about us. This results in some advice for you and a relevant no obligation quote for our services. A step change in care environment design. A home that lifts the spirit. Our clients can make the most informed decisions possible regarding cost effectiveness of materials and long term insulation cost benefits. Architectonicus use 3d design software which forms part of the BIM pathway. This allows us to integrate with other advanced services. Also it allows us to generate extremely accurate information about your project. We have expertise in 'Passive House' and fabric first principles. Our client's are assured the best possible long term sustainability and ecologically sound design. Further to this we have wide ranging expertise, where required, in projects that include listed buildings and conservation areas. 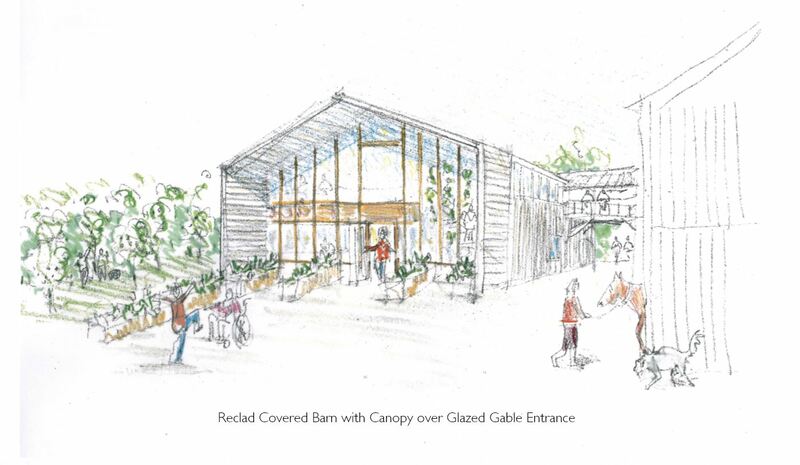 Achieving planning permission and the correct conservation standards are work as normal for our team. Here, as Architects in the West Midlands we have projects in the localities of Worcester, Hereford, Malvern and Pershore that have achieved planning consent under our expert design and consultancy. 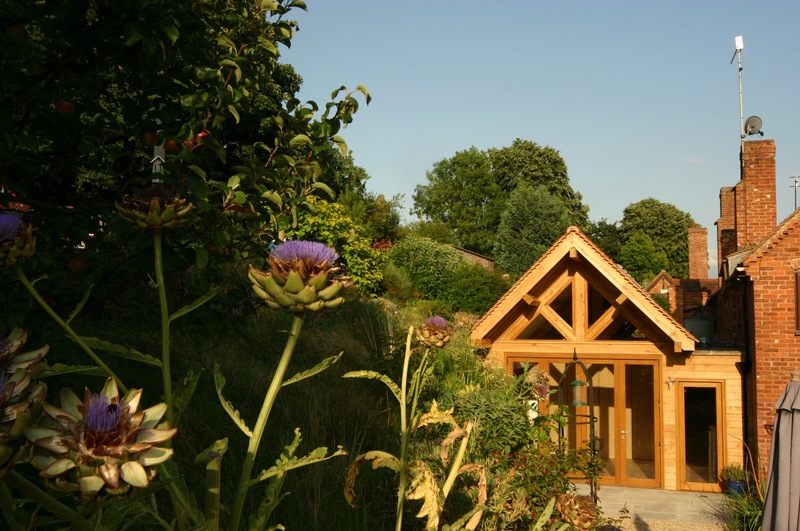 We are wellbeing centred architects and planning consultants in the West Midlands, near Brimingham, Worcester, Hereford, Malvern, Pershore and within easy reach of the M5. 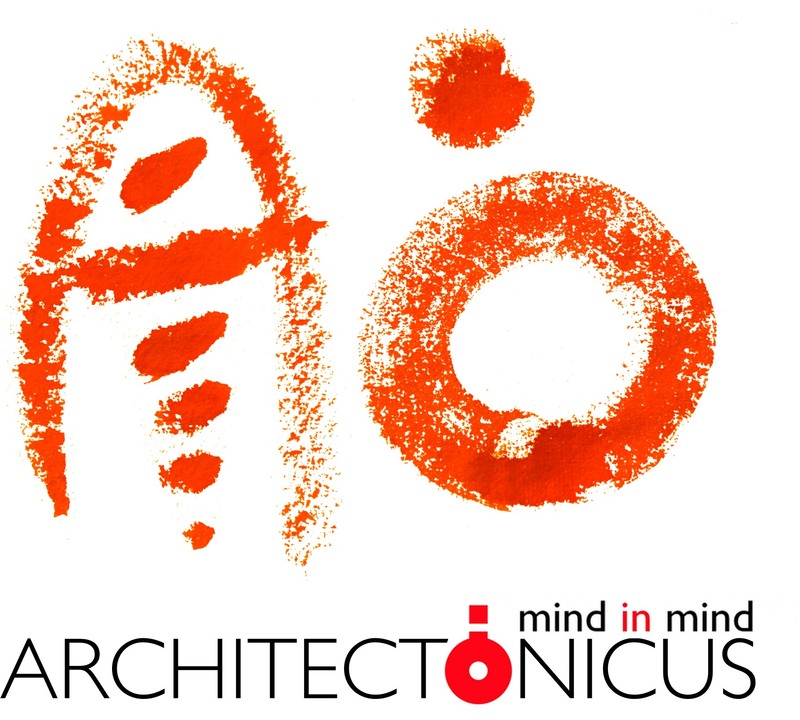 Architectonicus brings together a powerful team of complimentary skill sets, making us a best choice as domestic private house architects, care architects and planning consultants. 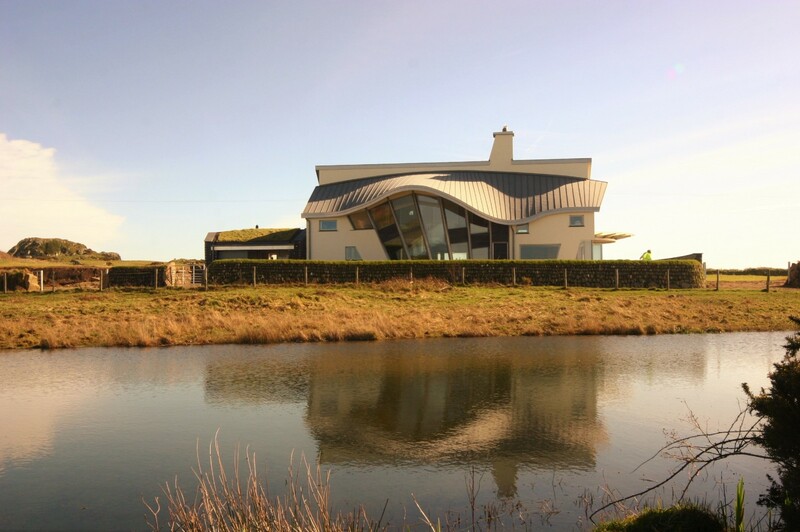 We are multi award winning architects, our lead design architect has over 40 years of experience. 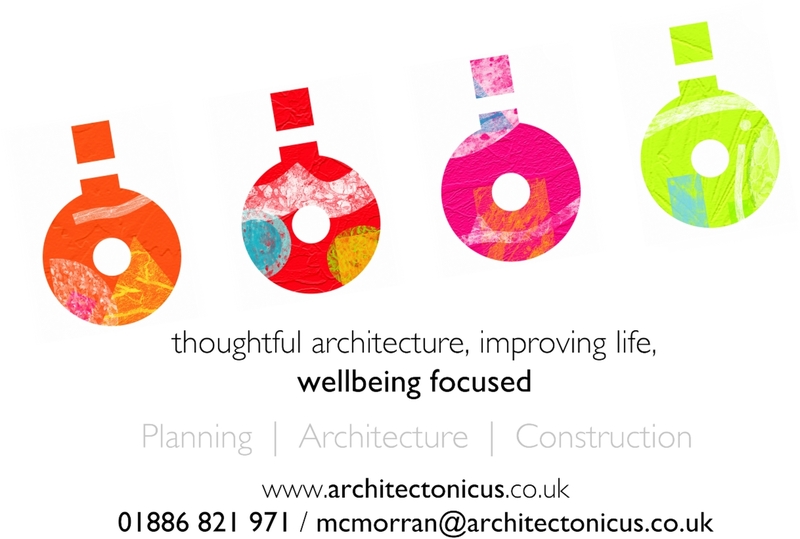 Architectonicus was founded to make design for wellbeing the focus of our practice. We have become leading dementia architects and the ideas we have developed are receiving a lot of interest across the field of care world wide. Our skills as special needs, step down care and autism architects have become desirable and we are working on a wide range of revolutionary project types within the field of care. William McMorran, our lead design architect is the winner of a Winston Churchill Memorial Trust Travelling Fellowship, and is using it to research and visit the most admired care environments and care models internationally. We have published a report on 'The Architecture of Care' that is available from Amazon and other sources. Our focus on wellbeing has led to us to be selected as care architects, community / social architects and best choice private house architects. We have been architects for award winning houses and our village shop design dramatically increased shop popularity and sales as well as being praised by planning officers. As architects and planning consultants we have achieved planning permission in National parks, conservation areas, and for listed buildings. We apply a strong strategy that combines design with planning knowledge to open up win win dialogues with planning officers, community and elected representatives. Finding you the optimal route to full planning permission. What is Wellbeing? ...How does design help? Architectonicus, architects in the West Midlands, but operating Nationally with projects from London, to the Welsh Coast, to the South West and the North. Wellbeing is a general term describing our distance from poor mental health while also, and more importantly, describing our ability to make the most out of our best qualities and live fulfilling lives come what may. Wellbeing is a phenomenon that is unique to each of us, tied closely to good as well as poor mental health. Research into the field describes polar states, one of lacking wellbeing - 'Languishing' and the other an abundance of wellbeing - 'Flourishing'. 'Languishing' a state of low or non-existent wellbeing resulting in vulnerability to poor mental health. In this state an individual has increased vulnerability to depression, anxiety, loneliness and other psychological illnesses. Work performance and productivity will be lower, relationships harder to maintain. Physical illnesses also become more likely to occur. It is easy to see the vulnerability to a rapid cycle of decline. Interestingly the causes of poor wellbeing are not correlated simply to the opposites of the causes of positive Wellbeing. This means that the removal of an identified cause of ill health may reduce suffering for a given individual, but this alone will not result in positive wellbeing, therefore that person's vulnerability to ill physical and mental health is maintained. Abundant wellbeing and the positive impact of 'Flourishing' remain very hard to access if we focus solely on the causes of poor mental health. 'Flourishing' - the state of positive mental health associated with abundant wellbeing. Research into 'flourishing' shows that in this positive state individuals live with a lower likelihood of physical and psychological illness, they have improved life satisfaction despite their particular life situation. Also an improved ability to build and sustain relationships. In this state, people take positive risks, are more productive and play an enhanced role in the quality of life of those around them. Interestingly, if we focus on the causes of positive wellbeing and good mental health - instead of placing the key emphasis on causes of ill mental health - those negative influences become less important and it is possible to access excellent wellbeing despite them or alongside their cessation. So what are the currently researched causes of good mental health, wellbeing and flourishing? To Listen to others and be listened to sincerely. To take responsibility and appreciate the rewards that it brings. To take notice (of moments of beauty / of things we appreciate or interest us). To learn and discover new things. To be active - (to find ways of exercising we each enjoy). To give (our presence, our help, our words). To engage in meaningful activity. To be trusted (having meaningful levels of reasonable autonomy - making our own choices). Opportunities for quality relaxation & fun. A sense of ability - "I can". A sense of being part of something bigger, of having value - "I matter" (and others matter to me). To live in a walkable, 'Enriched Environment' (having an accessible choice between a number of genuinely different destinations)("I can curate my day and my moment - use the locality to support me and discover new places - find 'my place' each day). To engage in sensory stimulation that fulfils personal sensory needs (food, scent, sound, touch, sight, movement). Natural light (absolute minimum recommended is 10 minutes per day). Recognise that emotions are good. Body schema - Positive self image. Sense of self and positive development - idividuation / identity. So how does architecture influence any of this? The above elements are in a different balance for every individual and the associated activities required to fulfil these wellbeing needs will be entirely different for each individual. Architecture immediately impacts on navigation, choice and identity. Identity is essentially the product of the above characteristics - what we do - the choices we make to remain well, to live, become our identity, which then has an impact on our wellbeing itself, our current and future relationships - a too dominant fixation on one specific cause of wellbeing clearly makes for a fragile identity. However identity and what we identify with can play a huge role in our positive wellbeing. Certainly, being able to identify ourselves within a community context creates a positive setting for wellbeing. Therefore recognisable buildings - that have an identity - and therefore offer clear choice - are important. This also means that we begin to live in or associate ourselves with places that symbolise real choices we make about ourselves, and so reinforce the causes of our personal wellbeing. However creating environments that effectively support wellbeing through supporting the choice and development of 'identity' requires much more than overt 'aesthetics'. It is tied into ease of navigation and choice in terms of identity through the way we use places. Each community and space, on the micro and macro level, should ideally be arranged into a diversity of clearly different opportunities for selecting levels and types of use cultural/activity/spacial quality/sensory exposure, with optimum direct visual/sensory connectivity from one key area to another, as well as within those areas and their sub zones. It's about making choices as easy, natural, instantly responsive and as spontaneously available as possible. Any lack of awareness of availability of services, of places supportive to one's wellbeing and identity means reduced engagement with them - especially at the point of most need - when energy and positive cognitive function is often at a low ebb. Poor design creates isolation, feelings of alienation and at its worst supports brutal divisive social attitudes, generating environments supportive of abuse. A fair example of people being attracted to environments that support wellbeing is the growing success of Bristol, which, on the macro level has clearly identifiable areas to the city, (Harbourside, Easton, Clifton, St Pauls etc.... all very different from each other) supporting sub cultures which on the micro level create a rich diversity of destinations within those known areas. This allows people to re-enforce who they are and their wellbeing, through real choice of how they wish to interact with their environment on a daily and hourly basis, altering the surroundings they choose to inhabit to support their mood, identity, activity and relationships. I'm not suggesting Bristol is perfect, but if you want to know why a place or city is popular, it is almost always because of its relationship to the causes of wellbeing and ability to support sense of identity through aesthetic or use choice. ​Tied into this creation of enhanced opportunity for choice and identity we need to look at the sense of 'ownership', sense of 'safety' people feel within places and spaces and how this feeling changes when they move from one place, or space, to another. In order to leave a room, a home, a district and sustain our wellbeing we require a sense of confidence and to varying extents, a sense of safety too. This process involves the body schema and peri-personal space. These two factors describe how sense of ownership creates a sense of places and things being a part of yourself, whereby damage, intrusion, change to them is experienced as physical pain and distress. Visual cues and environmental arrangements at intermediary spaces between rooms, homes, and districts can powerfully effect the accessibility of new environments. Giving opportunity for pause in a place of intermediary safety, allowing for re-establishment of sense of self, and signalling grades of change between more private toward increasingly public space and/or cultural/community changes. This is important in supporting everyone in their sense of safety and confidence from their very bed and chair right out into the most public of spaces. This management of intermediary spaces is often crucial to people who are more vulnerable to mental health issues in positively navigating the public world and taking an equal share therefore in the causes of wellbeing available there. Within an individual building it is the same principles that make them successful for supporting mental health. Clear choice as to different places to be, from room to room, and within each room - different options for meaningful engagement and choice of level and type of sensory exposure. Clear visual and sensory based wayfinding combined with carefully signalled 'safe' intermediary zones between key changes in private/public areas and spaces with highly contrasting uses. It is easy when we are well not to acknowledge the huge difference made by ease or difficulty of access to the causes of wellbeing in our surrounding environment and community. However if one has ever lived with a mental or physical health issue, or is living with a permanent disability, we will be all too aware of the often huge gulf between ourselves and access to many of the causes of wellbeing listed in this article. In fact, in residential care environments the impact of poor, condescending and outright thoughtless design, is appallingly obvious. These same stresses that cause so much struggle for those obliged to live in care, or those with disabilities living in our communities are being applied to us also. It is simply that the more vulnerable of us are the canary in the mine shaft, and their suffering is not a signal of weakness, but a signal that our burden of stress is also rising - it tells us that we are all getting closer to crisis. Wellbeing is not about separating what some individuals need from what others need, nor is it about focusing on the causes of ill health. Rather it is about making the causes of positive wellbeing and good mental health fully available and spontaneously navigable throughout society, buildings and landscapes. The stuff of wellbeing is the stuff of life - work, arts, fun, food, sports, exercise, relationships, communities, crafts, friendships, clubs, shops, the senses, emotions, our bodies and minds. Our buildings and environments play a crucial role in making these things clearly available, navigable and choosable, while supporting a wide range of ideas about identity. It is time to end the primacy of style, and make the focal point of architecture the way it makes available choices and identity associations that allow us to support our own wellbeing day by day and moment by moment. There is a blind emphasis on wealth creation through housing, both in the buying and renting markets with little thought remaining for reflection on the effect homes and buildings have on the welfare of communities in the short and long term. There is a serious and prescient need for reflection on what homes and buildings are, their role and real value to society. 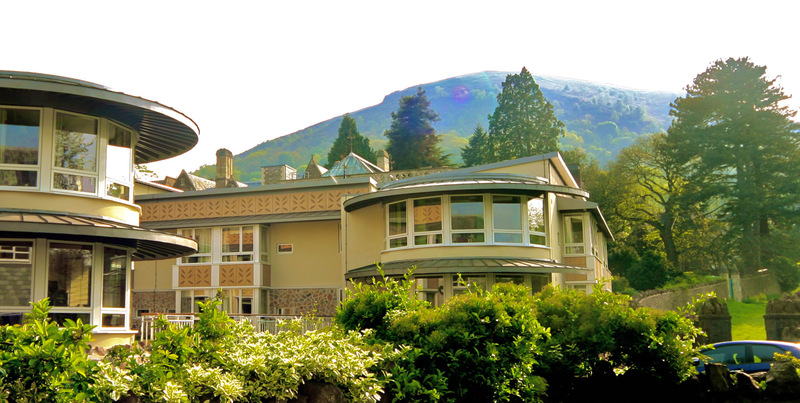 It is our belief that a movement is needed to recognising houses and buildings for their real value, which is not in their personal wealth creating potential, but in their potential to support healthy communities to flourish through contemporary, cost effective design and construction that responds to the known and recognisable causes of wellbeing. This may reduce the personal wealth of a relatively small number of individuals, but the evidence points to the creation of wealthier as well as healthier communities overall.